I’m a brand new ham as of October 2017, and I had a really fun experience listening to RadFxSat Fox-1B AO-91 yesterday. Here’s how that went, in case anybody else wants to listen in, and maybe try to transmit—on their Baofeng handheld. Please note that you will need a ham radio license in order to transmit to this satellite legally. 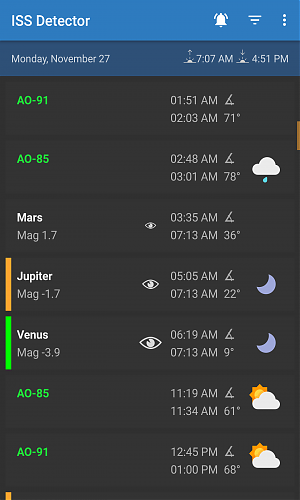 I used an app called ISS Detector Satellite Tracker from the Google Play Store. This app is really impressive. You have to pay for amateur satellite information, but I think I paid about $3 USD total and in my book, that’s a really good deal for what you get. The app alerts me five minutes before a pass is about to begin. I can also look at the main screen (see screenshot about) to view the next few days’ worth of satellite and ISS passes. This includes the satellite elevation and weather, which are important factors. If the satellite is at a low elevation, it will probably be blocked by the valley sides where I live, so I told the app only to show a pass when it is going to happen at 40 degrees or higher in the sky. The ISS Detector app also has a full compass view showing the satellite’s path over you, and a map view showing the satellite and your location overlaid on the world map. I am using a Baofeng UV-5R+Plus handheld with a Nagoya NA-771 antenna. You can use any Baofeng dual-band handheld for this. I recommend the antenna upgrade—be sure to look around for the best price. I think I paid around $40 all in, plus $15 for my ham license, so at $55 this is extremely cheap fun with technology. 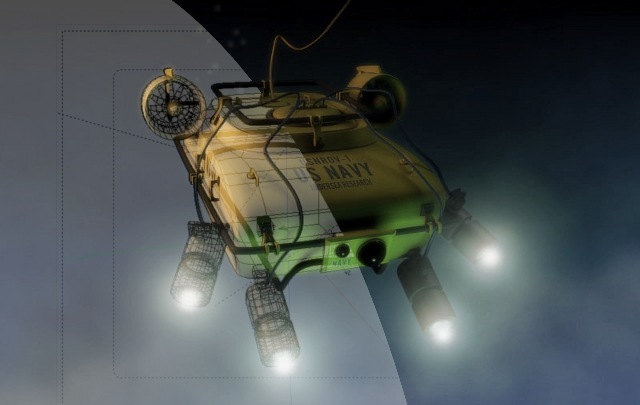 The radio also has a squelch setting that it’s best to leave off, so that you can make out weak signals without the radio completely blanking them out. I pressed MENU then 0 then MENU and hit the arrow buttons until SQL was set to off. Then to save the settings, I pressed MENU again and then EXIT. Now you should be hearing noise from your receiver. Perfect! I keep the volume low until the satellite starts its pass. In order to transmit (talk to the others using the satellite), I had to add some extra information about that channel: The uplink tone. With the right uplink tone set, the satellite would allow me to transmit on its communications uplink so others could hear me (in theory! It is a very busy little satellite right now). I pressed MENU and then typed in 13. Then I pressed MENU again to edit the tone frequency, and used the arrow keys to select 63.7 Hz. I pressed MENU again to save. Great, now the radio was alive with noise, ready to transmit, and the satellite was about to arrive. This is where I did a little dance, waving the radio around to see if different positions would help me pick up its signal. All of a sudden I had contact! Whoa!! Here’s a clip of what I heard, standing on beautiful Big River Beach in Mendocino, California. This has not been edited, so you can hear how suddenly communications seem to come in and out. When the pass began, the noise was interrupted a few times by a very clear signal. It was really exciting to suddenly hear other radio operators absolutely speed-talking their way through communications with distant stations. I would recommend this to anybody! I listened for a while and heard people sending call signs and maidenhead grid coordinates. Here is a website where you can look up your local grid coordinates. Mine are CM89jd. In order to transmit I had to press the A/B button before holding down the Push-to-Talk (PTT) button. Because the Baofeng is not a full-duplex radio, you can’t listen and talk to the satellite at the same time. So I pressed A/B, called up to the satellite, and then pressed A/B again to listen. Nothing! Well, like I said, it’s a very busy satellite right now. I’d like to acquire another Baofeng, so I can listen on one and transmit on the other. I see other hams doing this very thing. This ought to make it much more comfortable to work with the satellite. I’d like to play around with altering the transmission frequency to accomodate doppler shift. I read that this is important, so maybe that’s why I didn’t get through. 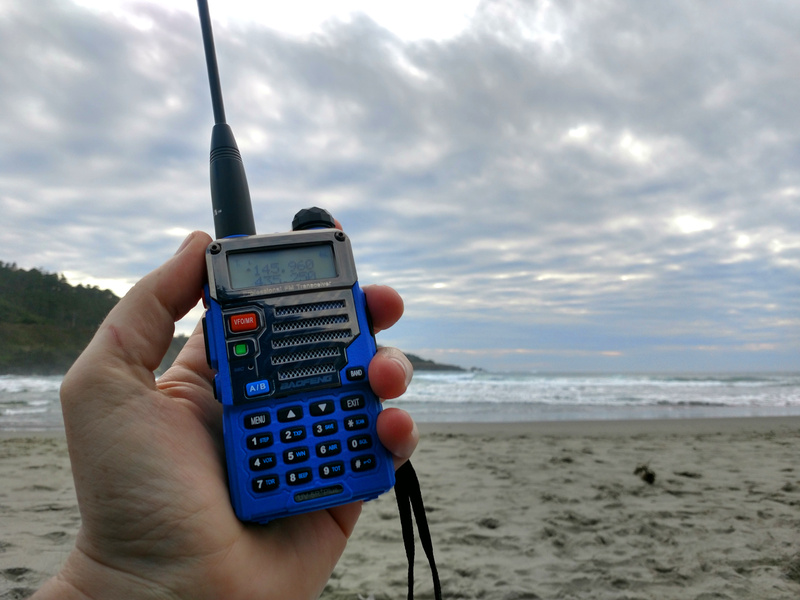 The specific model of Baofeng doesn’t matter much for satellite work. As long as your radio is dual-band capable, you’ll be good to go. I have found a new hobby within a hobby. I don’t have tons of time, and this is a really fun little diversion that is guaranteed to last no longer than about 15 minutes per episode. By Marc Carson, Saturday November 25, 2017.